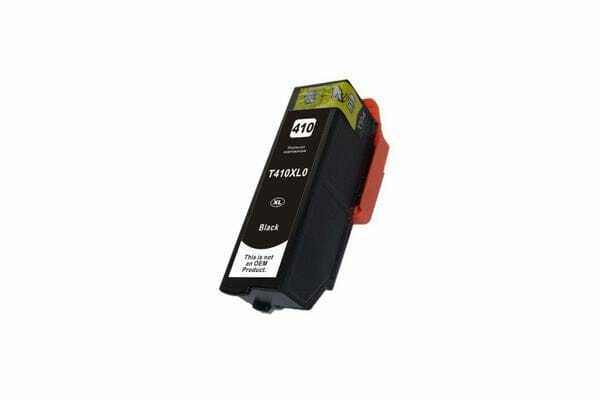 Replacement for the 410XLBK C13T339192 Black cartridge. Our compatible Premium Generic Toner delivers high quality prints for your home or office printer while also substantially reducing your printing costs. This cartridge also is provided with a 12 month warranty.